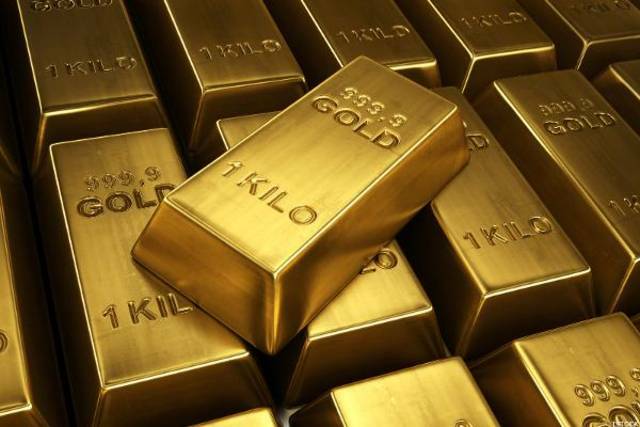 Mubasher: Gold settled lower on Thursday, as the US reported positive retail data. 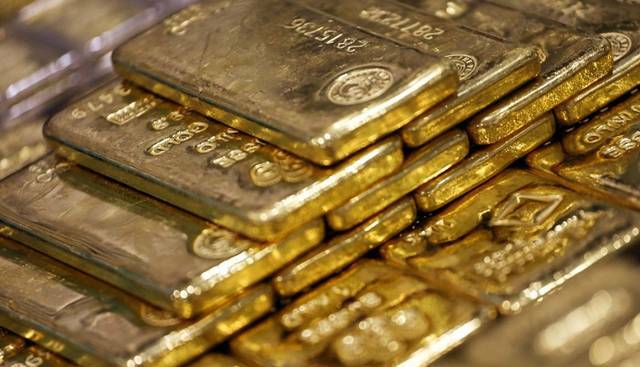 Gold prices were near their lowest level since late last year on Thursday as the global economy outlook improves. 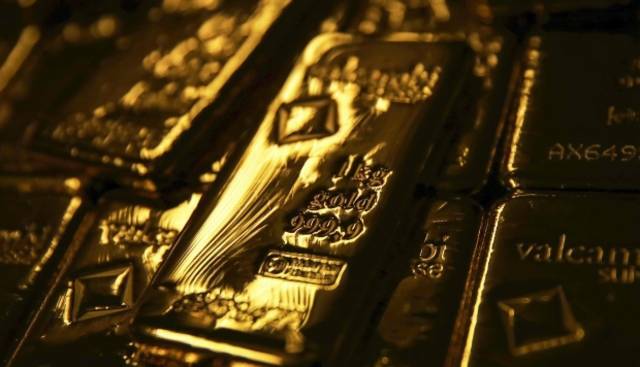 ​​​​​​​Mubasher: Gold went down at Wednesday’s settlement, marking its third successive decline. Gold traded near its lowest levels in four months and a half tapped in the last settlement, as appetite for riskier assets was whetted. Mubasher: Gold settled lower on Tuesday on strong US dollar, marking its lowest level since 26 December. Gold dropped on Tuesday, as risk-taking appetite was fanned by recent positive economic data and signs of progress in US-Sino trade talks. The yellow metal saw a decline as macroeconomic support has whetted investor appetite for riskier assets. ​​​​​​​Mubasher: Gold rose at Friday’s settlement, ended down for the week. Gold prices inched up on Friday, rebounding from its largest daily drop in two weeks during the preceding session, Reuters reported. 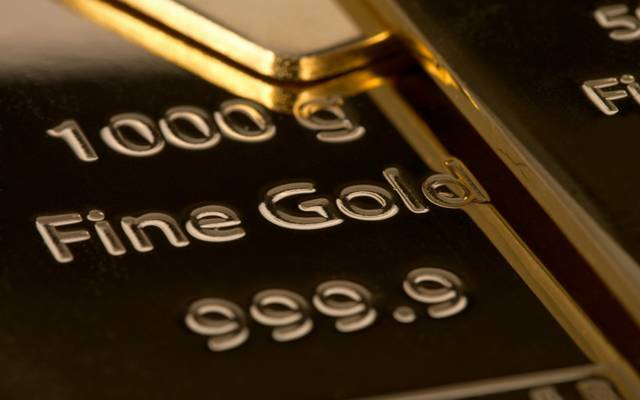 ​​​​​​​Mubasher: Gold went down at Thursday’s settlement, as the US dollar grew, marking its lowest level in a month. 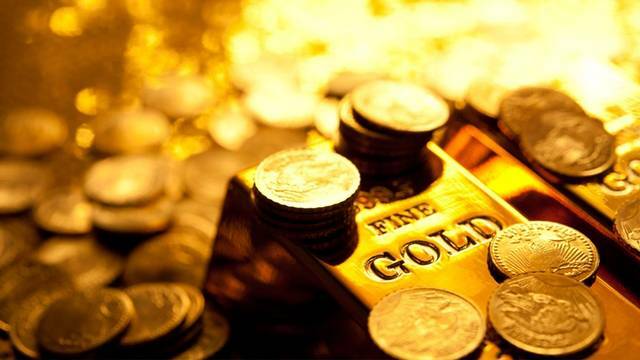 Gold inched lower on Thursday, as economic slowdown concerns were stoked by dovish signals from the US and European central banks. 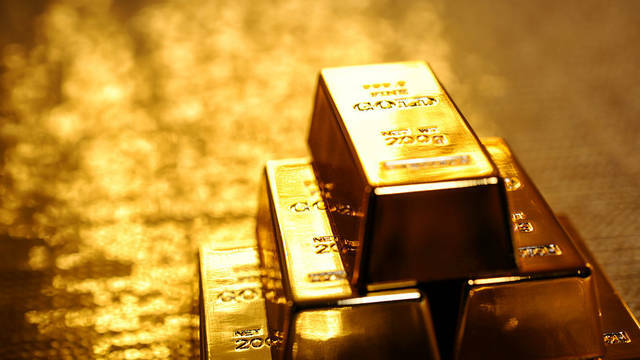 Mubasher: Gold settled higher on Wednesday, marking its fourth successive gain. Gold traded on Wednesday near two-week high touched in the prior session, as trade tension between the US and Europe emerged. Gold prices went up on Tuesday, close to more than one-week high hit in the preceding session, as the dollar lost ground. 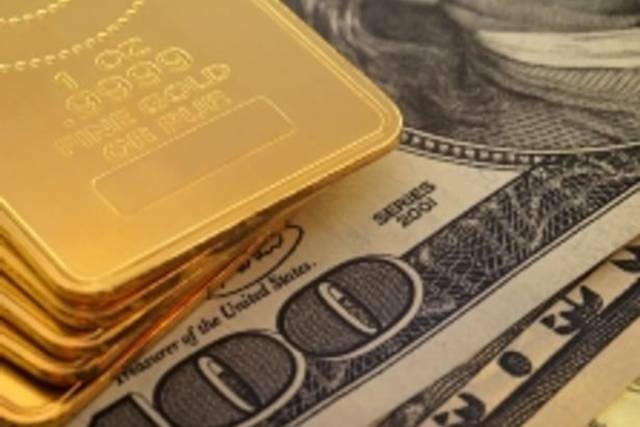 Gold rose on Monday, as the dollar retreated following data showing weaker wage growth in March. Mubasher: Gold went down at Friday’s settlement, as US unemployment stabilised during March. Gold prices fell on Friday on hopes of development in the US-China trade dispute and brisk US economic data, Reuters said. 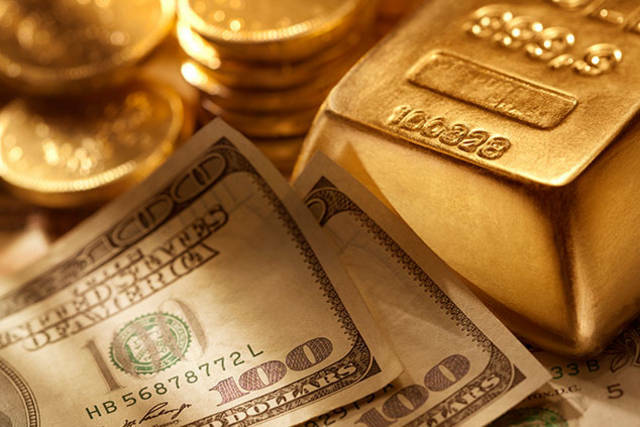 Mubasher: Gold settled lower at Thursday’s settlement, dragged down by a strong US dollar. 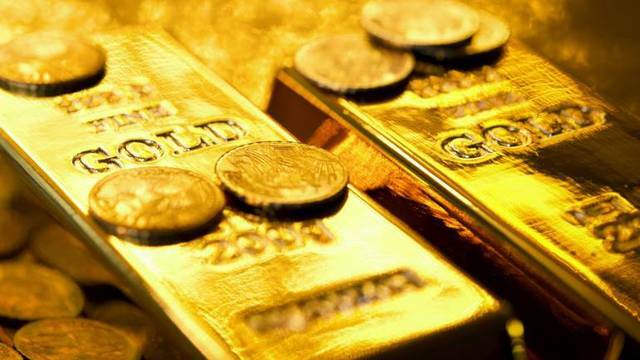 Gold prices went up on Thursday as the US dollar traded close to a one-week low hit in the prior session. 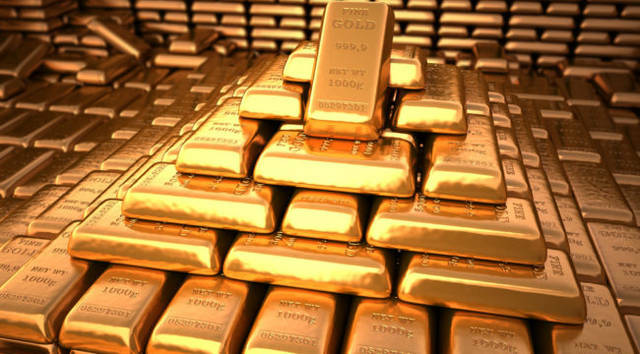 Mubasher: Gold settled lower on Wednesday despite the decline in the US dollar. Gold prices stabilised earlier on Wednesday as US dollar retreated, after rebounding from a four-week low in the prior session. 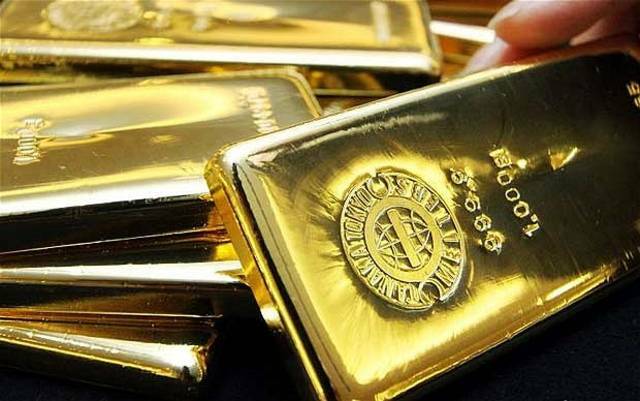 ​​​​​​​Mubasher: Gold settled higher on Tuesday, as US and China reported positive economic data. 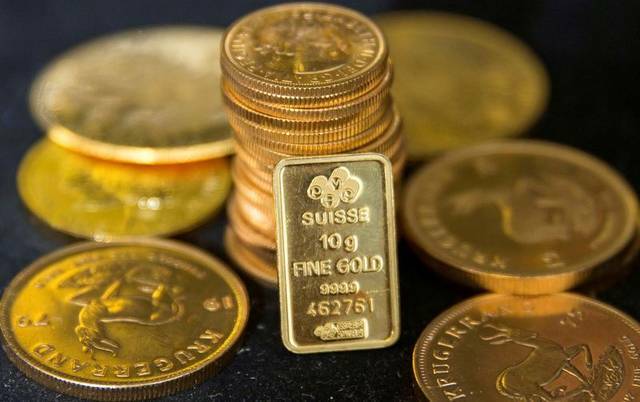 Gold prices slid to their lowest levels in over three weeks on Tuesday as the yellow metal’s safe-haven appeal faded. 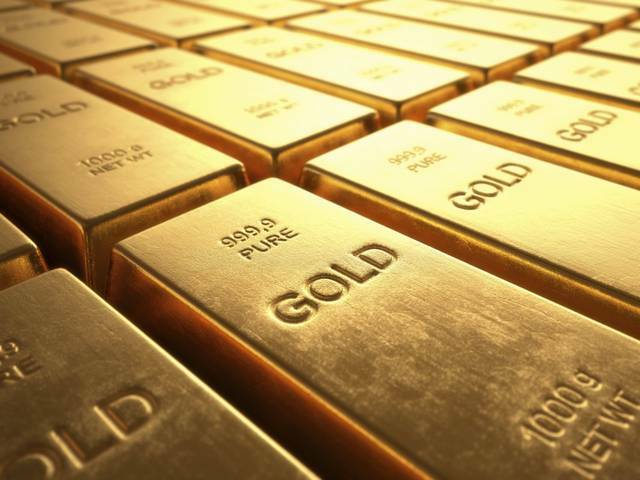 Global demand for gold will hit its highest level in four years this year. Gold prices fell on Monday as worries over a global slowdown eased, while demand for riskier assets flourished, Reuters reported.